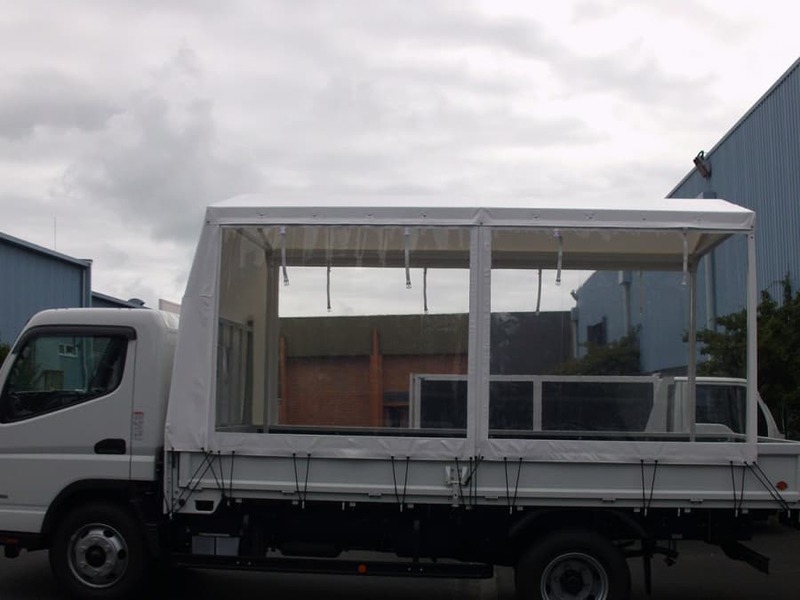 We are an Auckland based retailer of all types of Awnings and Covers for recreational, domestic and commercial use. 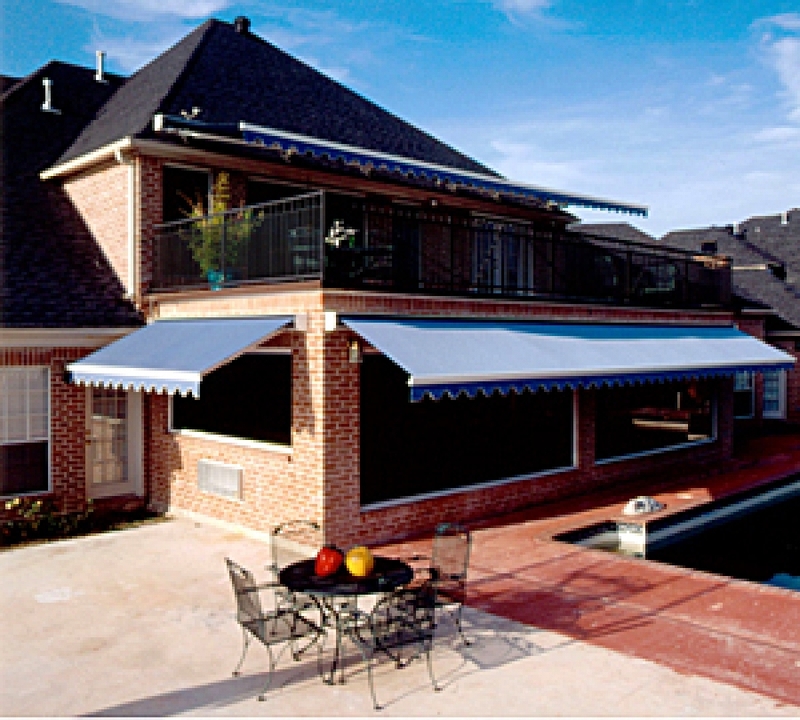 North Shore Canvas provides an extensive range of awnings and shades for decks, patios, terraces, windows, doorways and for all residential and commercial applications. Free quotes available to most areas. 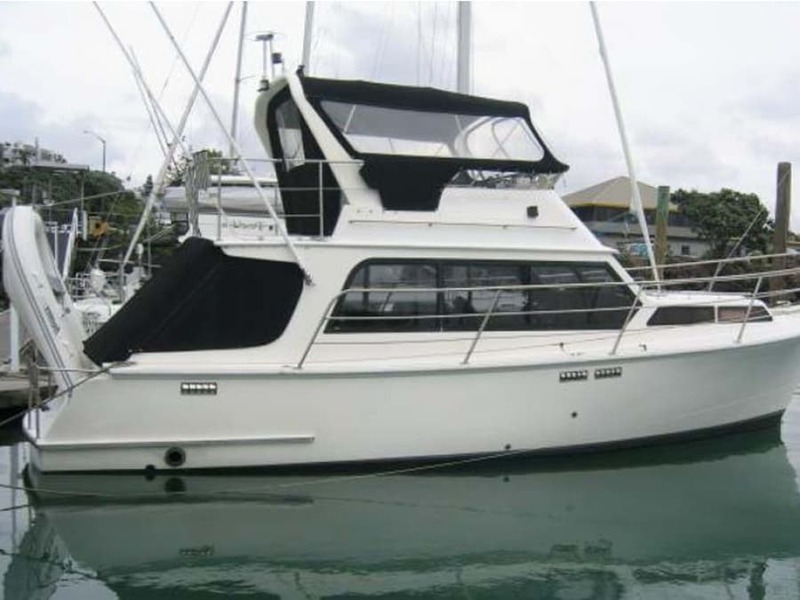 Whether you own a launch, yacht or a runabout, North Shore Canvas can design a boat cover, bimini or spray dodger for you. Custom design is our speciality and we offer a service which encompasses design, manufacture and installation. We have your automotive needs covered including auto trimming and upholstery. Stoneguards, covers, nose covers, automotive carpet and linings available. We can make anything for your home. We have a design service fully catering for your needs and backed by a 12 month warranty on any manufacturing. You can rely on quality and service at North Shore Canvas. We pride ourselves on attention to detail and quality of work. 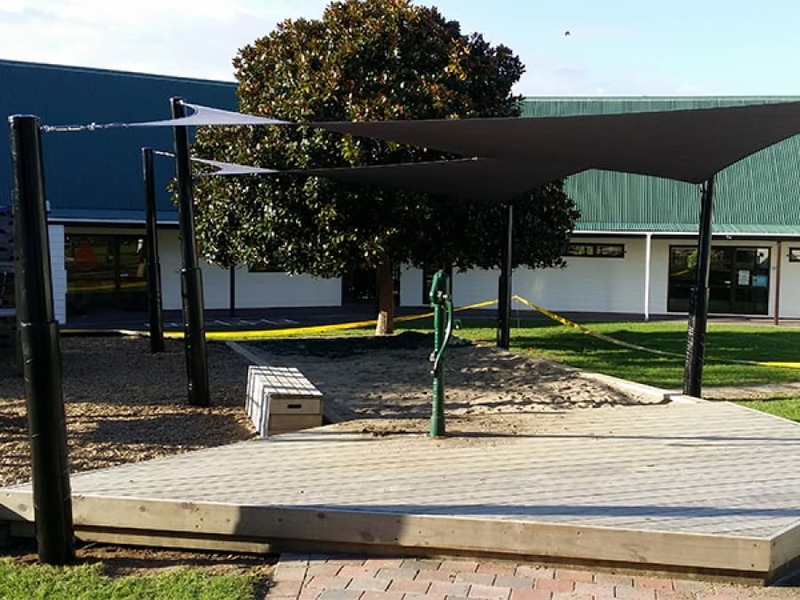 Check out our latest projects.